Excellent 6 Plex With 5X1 Bedroom Apts And 1X Bachelor Apt. 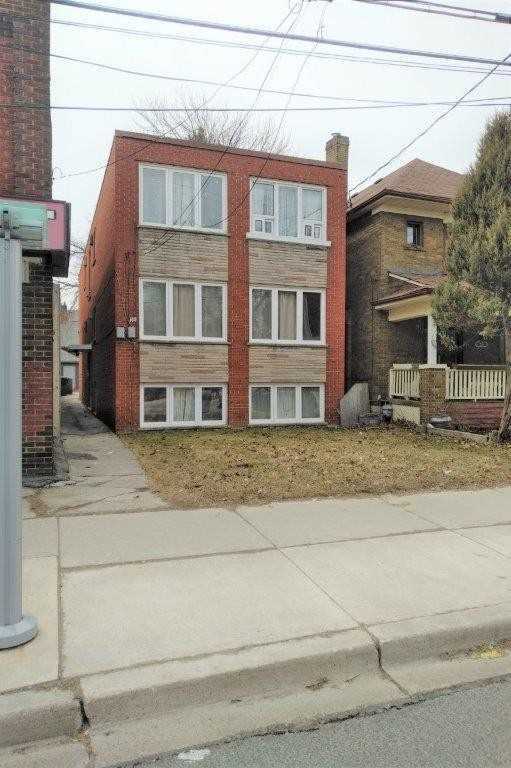 Excellent Location, Bus To Royal York Subway + Lakeshore Street Car At Door. Prime Mimico Village Gross Income $63,6000, Espenses $17,727.25, Net Income $45,872.75. Property Sold In As-Is Condition. Seller Gives No Warranties Re: Fire Retro-Fit Status And Legality. 7 Hydro Meters, New Boiler (2011) No Survey.